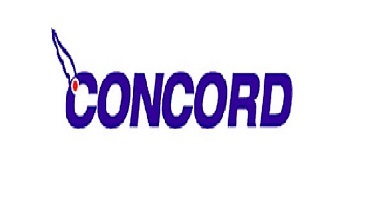 Concord Electronics, headquartered in Long Island City, New York, was founded in 1946 and is a leading manufacturer of precision electronic interconnect components, test accessories, and hardware. Concord supplies a broad range of products from P.C. 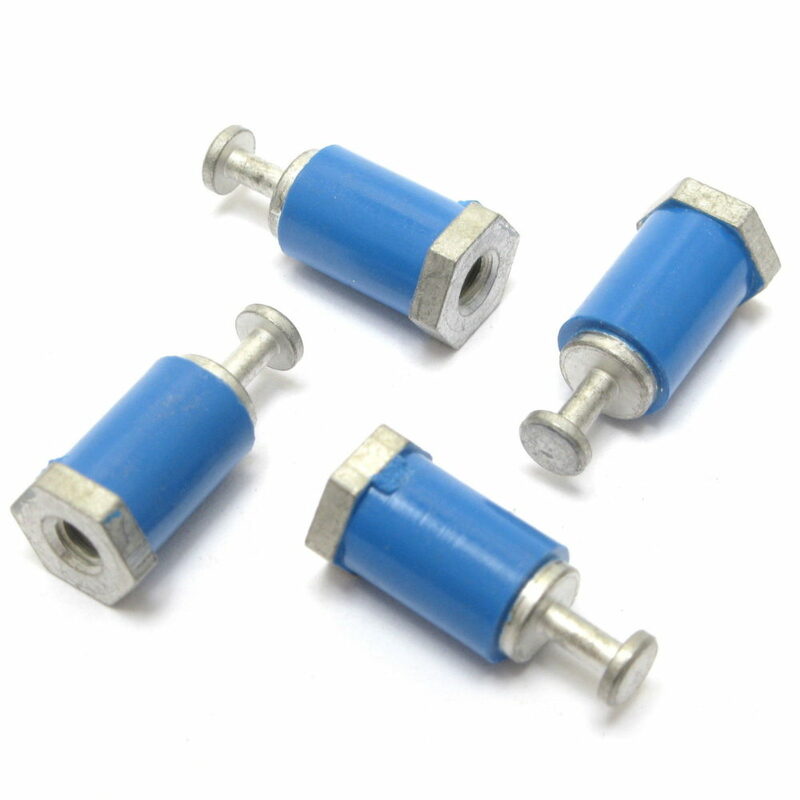 jacks, banana plugs to PTFE insulated terminals – designed, engineered and assembled in-house. Our attention to detail assures full ISO 9001 compliance to specifications throughout the production process from standard or customer specified products; precision tool and die production services; or high-volume automatic assembly operations, Concord has the competitive providing lead-times and quality customer service. 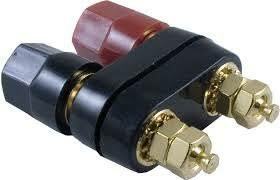 Waldom Electronics is an authorized master distributor for Concord Electronics. Waldom sells exclusively to distributors; Waldom never sells to OEMs or to end-users.